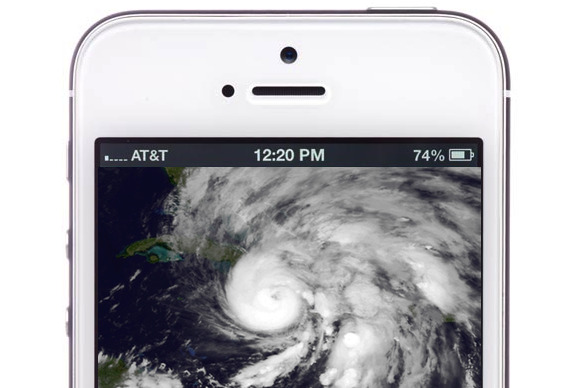 The U.S. Federal Communications Commission may seek to make carriers reveal how well their networks withstood major natural disasters so that consumers can compare rival providers. That will be one topic on the agenda at a series of hearings that the agency plans next year on responses to disasters such as Hurricane Sandy. It announced plans for the hearings in a press release on Wednesday, saying they will begin in New York early next year and take place at other places around the U.S. that have suffered major natural disasters. Most commercial mobile, broadband and cable networks suffered outages in the region hit by Sandy earlier this month. Particularly in the New York City area, mobile service was out for several days after the storm reached land. Carriers said commercial power outages, flooding of facilities and failure of wired backhaul connections contributed to the extended outages. At the end of a long list of questions to be raised in the hearings, the FCC said, “Users of communications services appear to lack information about the performance of the services they pay for.” It then asked whether consumers have enough information about services during emergencies. “For example, would it help consumers to know the performance and reliability of the companies’ service or devices as compared to competitors during past emergencies?” the agency asked. The planned hearings will examine a broad range of issues, including carrier preparation for disasters, cooperation among service providers, backup power arrangements and faster recovery. The agency plans to include businesses, public safety officials, consumers, technical experts and others in the sessions. “This unprecedented storm has revealed new challenges that will require a national dialogue around ideas and actions to ensure the resilience of communications networks,” FCC Chairman Julius Genachowski said in a statement on Wednesday. 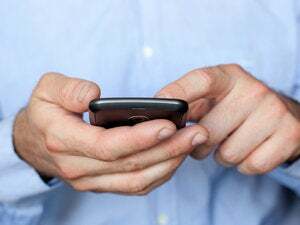 Among other issues it raised in the release, the agency noted that some carriers shared cell sites and other resources after the event and asked how they might set up sharing arrangements in the future. It also asked how wired transport networks could be better kept online to backhaul mobile traffic. A key topic of the hearings will be the power to keep networks running, including the question of how long backup power sources should be expected to last. Following Hurricane Katrina in 2005, the FCC proposed requirements for backup power on cellular networks, but the White House rejected those rules in 2008. The agency also plans to ask whether networks could have been brought back more quickly and why some services had lower performance even after they were restored.